Newton’s first law of motion (inertia) seems to apply to the non-physical world, too: It takes more energy to get a stopped project started than to keep a project moving. VanEvery, Jo. 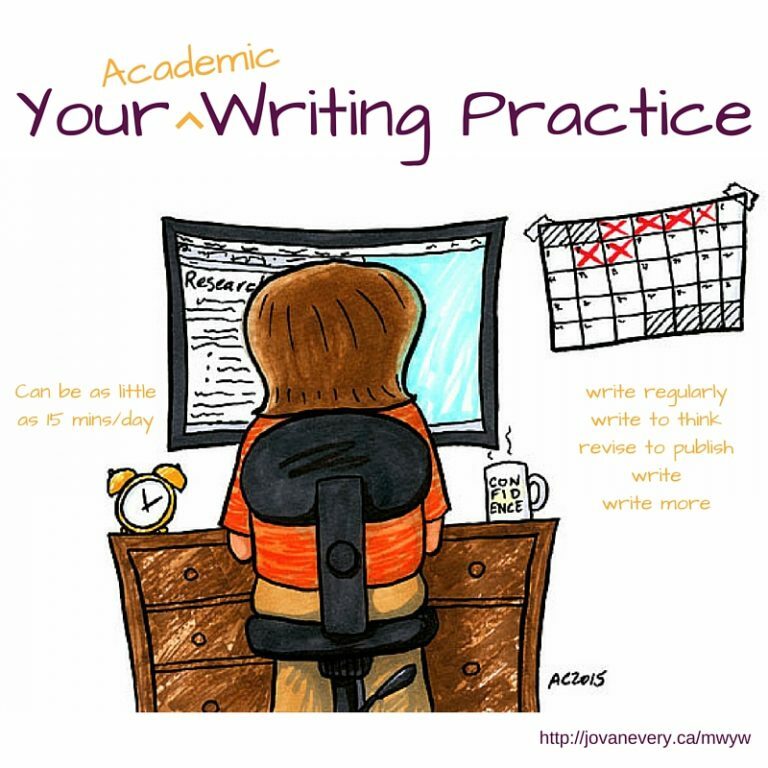 Finding Time for your Scholarly Writing: A Short Guide (Short Guides Book 2) (Kindle Locations 531-532). Jo VanEvery. Kindle Edition.